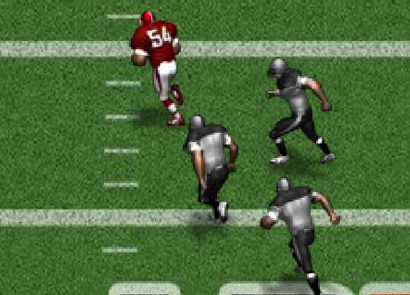 If you love playing football then you will certainly enjoy playing Return Man 5 that offers a complete arcade gaming experience to the players. 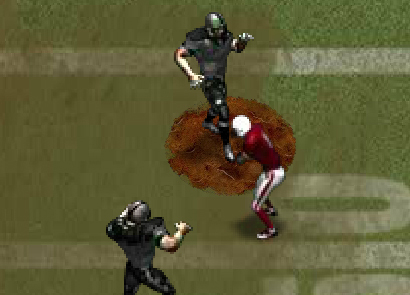 Unlike other endless running games, Return Man 5 focuses on the gameplay of American football and keeps you occupied for the day. 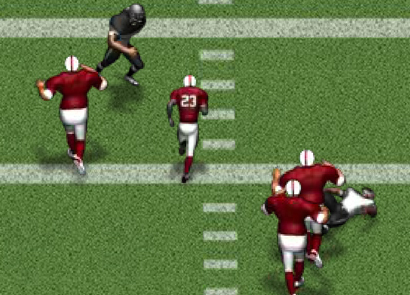 In this game, the mission is to tackle the running back and avoid the blockages so that the other team player does not reach the end zone. To make this possible there are various strategies that you have to keep in mind, which will help you achieve your goal. Try to avoid blockers as they might block your moves. 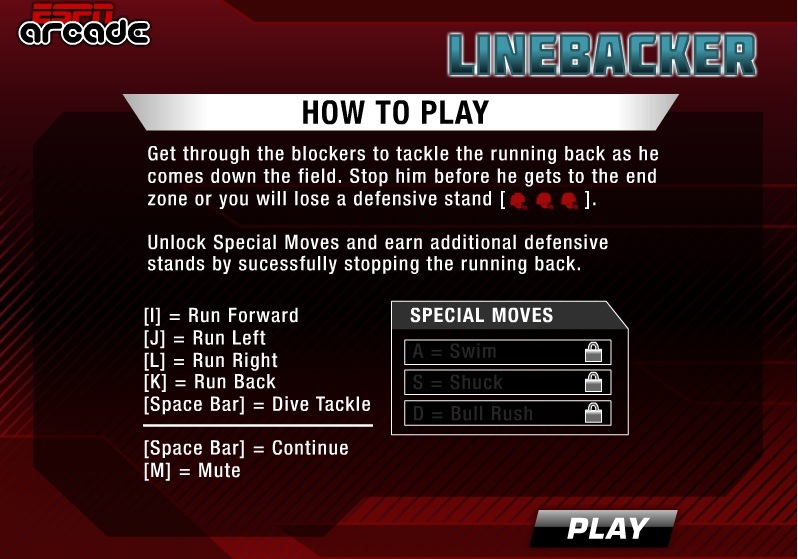 Use special moves to keep the blockers away. Make use of the speed burst movement to win scores and bonus points. Move quickly at the start of the game to ensure you win scores. Return Man 5 has simple and standard controls that make it easier and convenient to play. You can use the ‘I’ key to Move Forward, ‘K’ key to Move Backward, ‘J’ key to Run Left, and ‘L’ key to Run Right. There are Special Move keys in the game that will enable you to win big scores and bonus points. 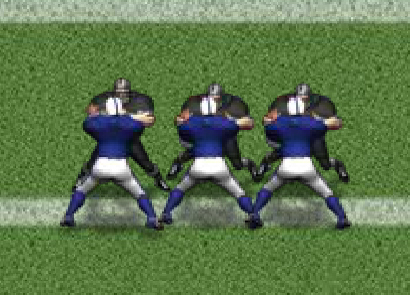 To control special moves, you have to use the ‘A’ key for Bull Rush, ‘S’ key for Throw Down, and ‘D’ key for Shuck. 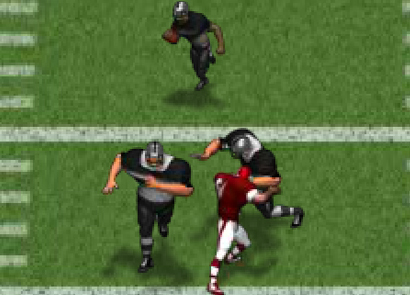 You can use the Spacebar to jump and tackle the running back. The game has various Trophy Levels that you can achieve while playing it. The first trophy can be earned at 40,000 points. Second trophy can be procured at 60,000 points. Third one can be achieved at 100,000 points. Fourth trophy can be earned at 150,000 points. The last and final trophy can be obtained at 200,000 points. Play well, so that you can procure all these trophies swiftly! The game has 15 different levels and as you keeps progressing in the game, the difficulty level increases. 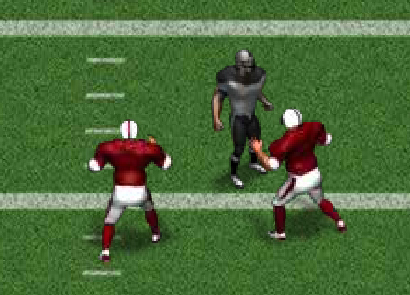 Thus, it becomes extremely difficult to avoid the blockers and stop them from getting to the end zone. There are 2-3 stages in each level that you need to beat to move up. Moving up the level will also unlock special ability and moves that can be used for higher levels, and to obtain higher scores and bonus points. To score high points in Return Man 5 you need to know certain tricks that can help you to win bonus points. 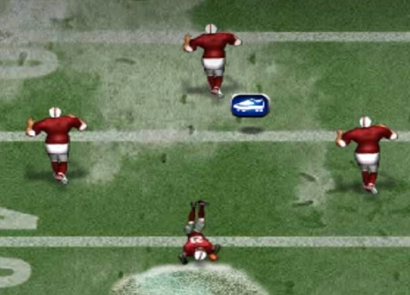 Focus on the yellow arrow of the screen as it will tell you the exact location of the running back. You also get to know which direction you need to run. Watch out for large mud puddles and obstacles in your path. Collect power-ups that will provide your player with extra boost. Use the lightning bolt icon and collect them to get brief burst of energy. Use spacebars when you are being stopped by blockers so that you can keep focus on your goal. So, use these tips and have fun while playing Return Man 5, as this engrossing game will help you to stay active and involved for hours.